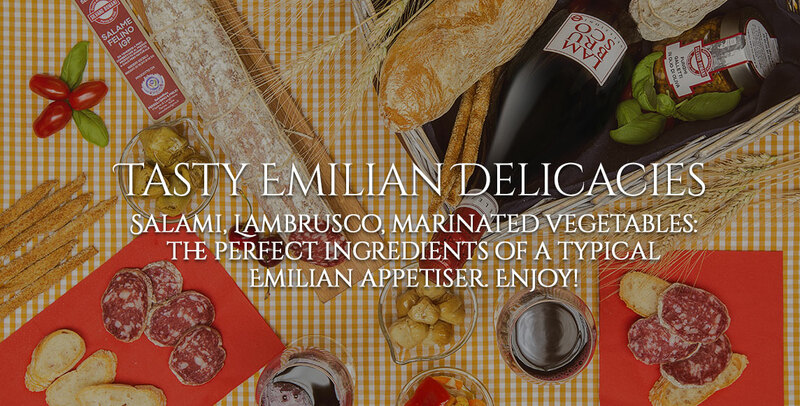 A classic aperitif wine, suitable for all meals, elegant, soft, velvety with intense and fragrant aromas of spring flowers. 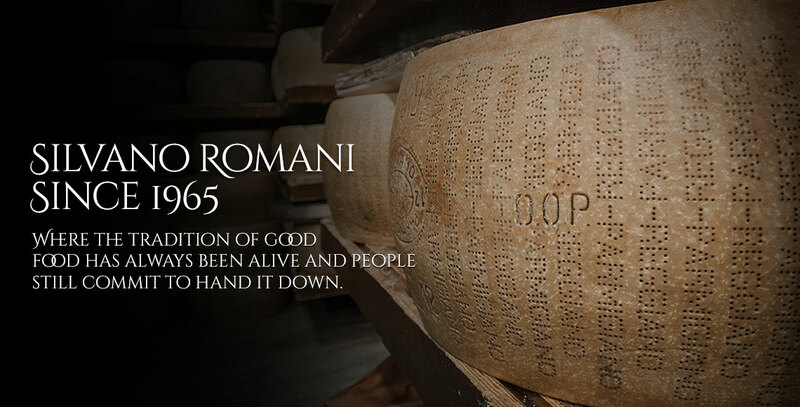 Brut sparkling wine Silvano Romani is a gift from nature, to be savored sip after sip. Brut sparkling wine Silvano Romani is a white wine, tenuously straw yellow in color with green reflexes. Its aroma unleashes notes of spring flowers and golden delicious apples, intense and fragrant. It is characterized by a dry, elegant flavor, soft and well-balanced, with considerably persistent fruity aromas. 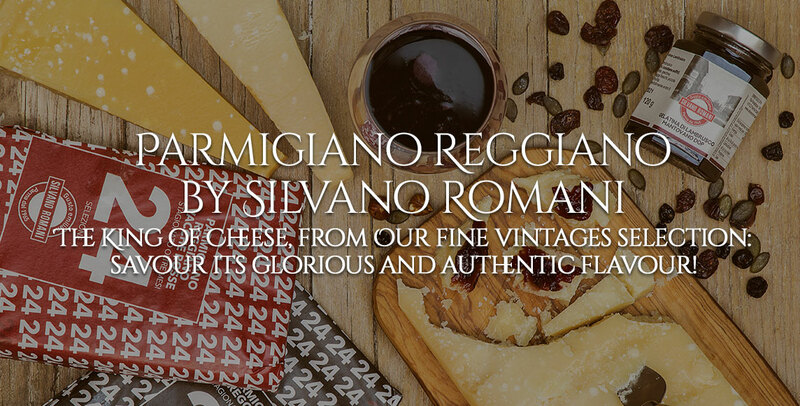 Brut sparkling wine Silvano Romani is a classic aperitif wine, also suitable for all meals. Also perfect with fish dishes and Parmesan Cheese.